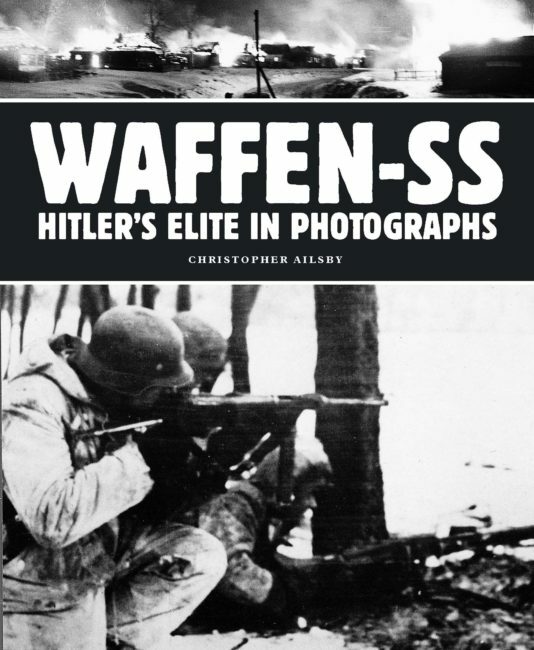 SS-Leibstandarte is an in-depth examination of the first Waffen-SS unit to be formed, the SS-Leibstandarte Adolf Hitler. 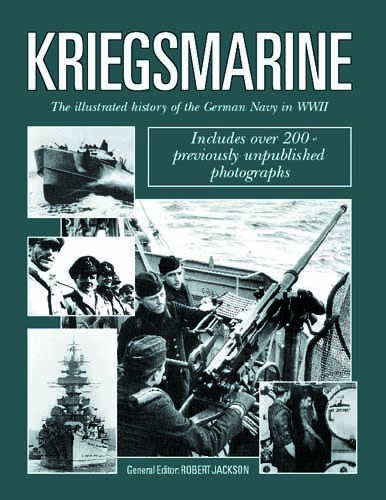 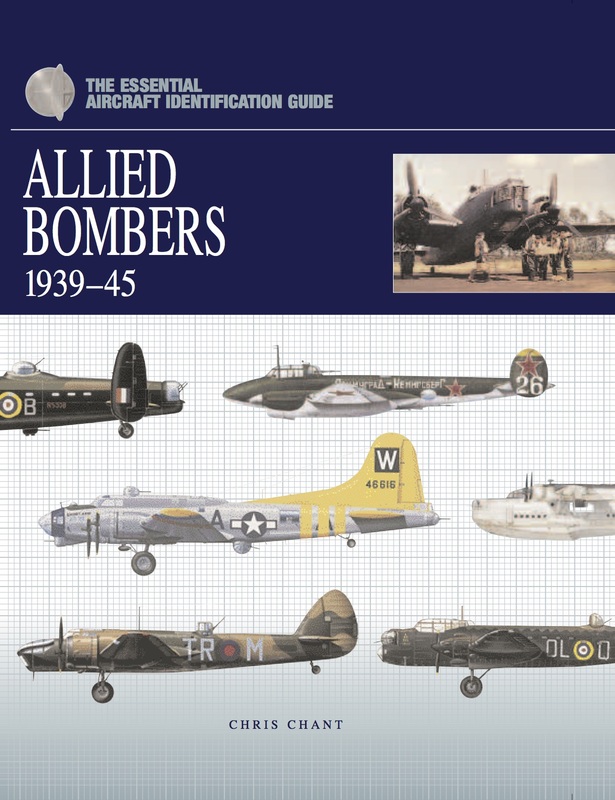 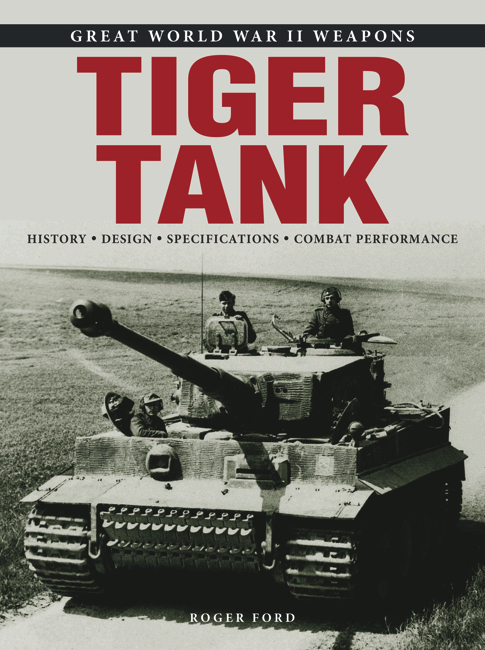 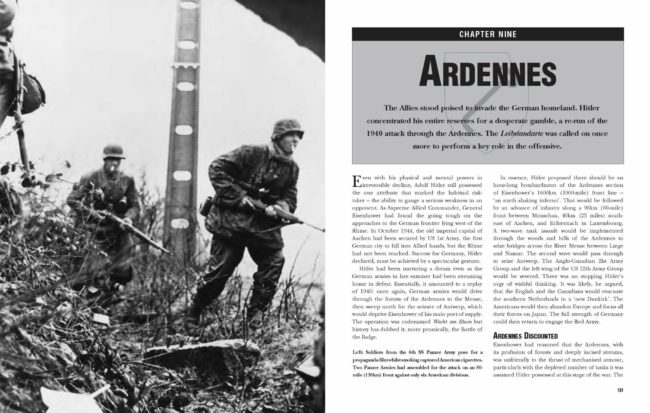 The book explores the background of the unit’s formation, including its origins as the Fuhrer’s bodyguard, the men it recruited, the key figures involved in the division, its organization, training, uniforms and insignia. 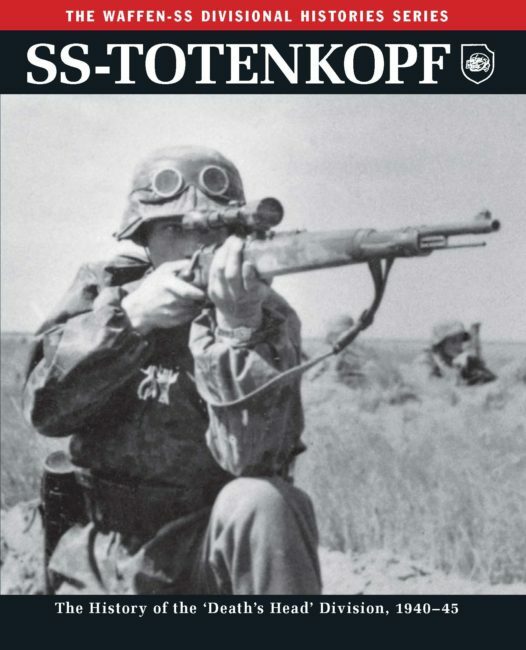 SS-Leibstandarte also provides a full combat record of the division, which fought on both fronts during World War II. 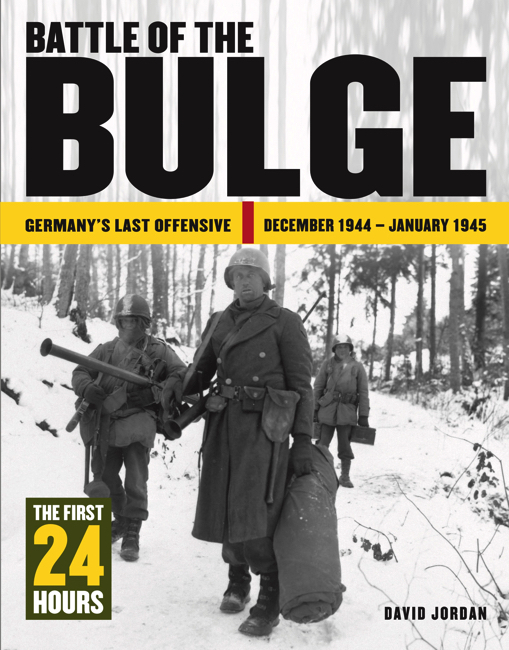 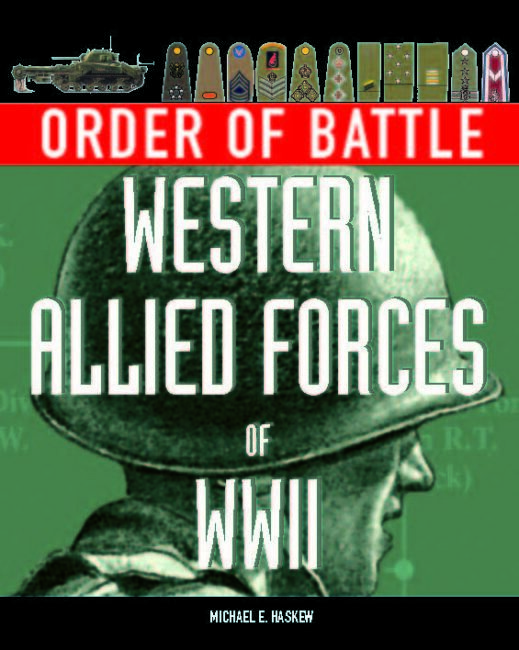 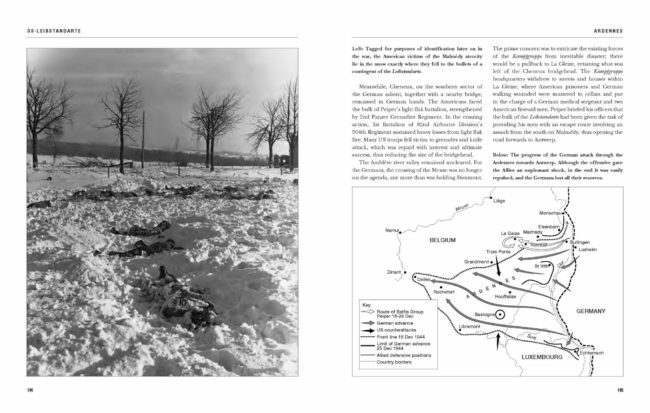 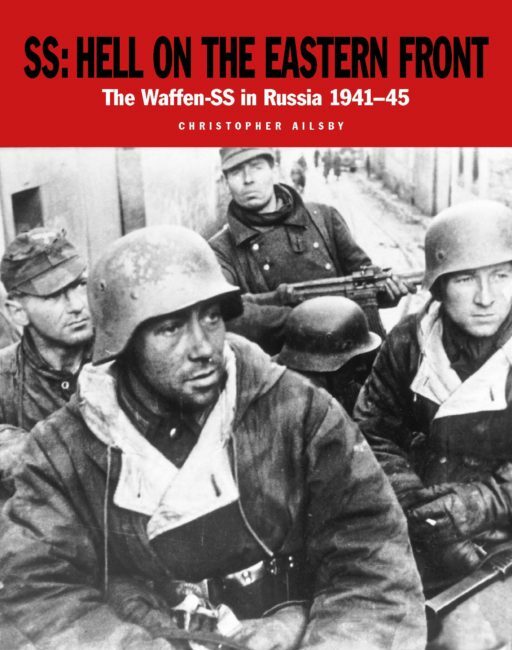 The book outlines the unit’s involvement in the fall of France, its service on the Eastern Front, the desperate attempts to throw the Allies out of Normandy after D-Day, and the final fruitless attempts to relieve Budapest and save Vienna from the Red Army. 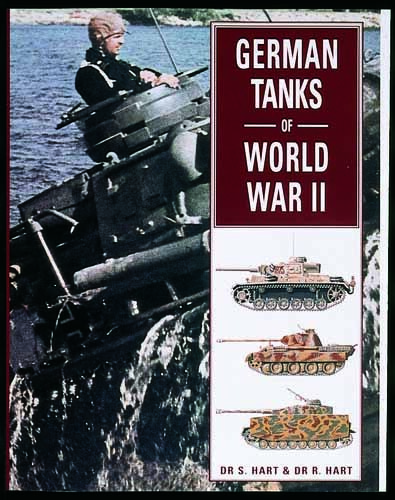 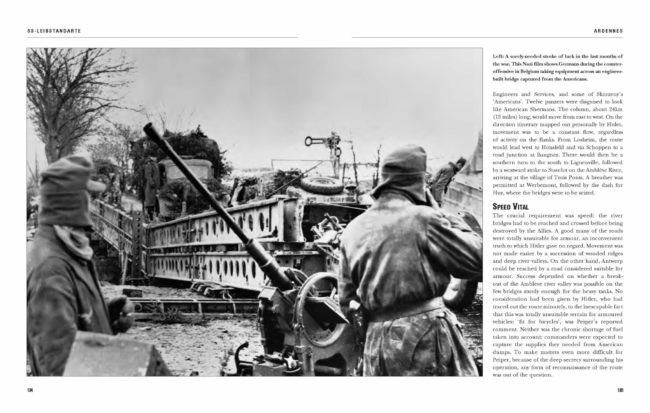 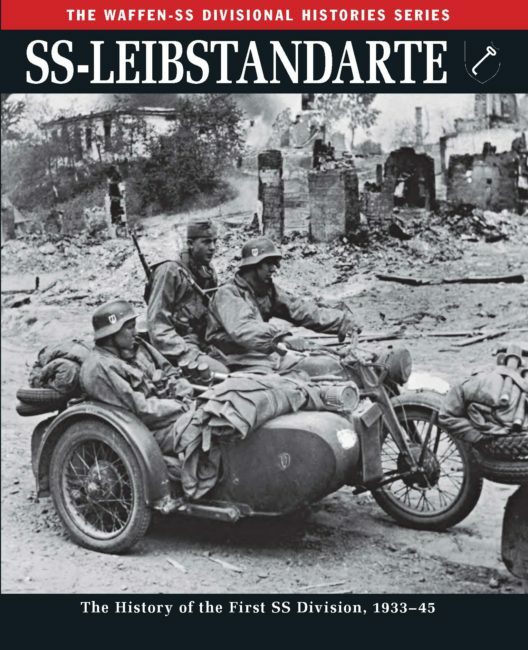 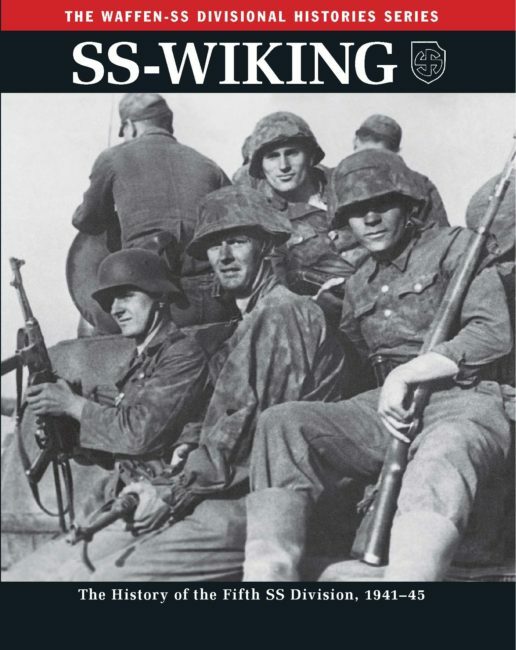 Illustrated with rare photographs, and with an authoritative text, SS-Leibstandarte is a definitive history of one of Germany s top fighting units of World War II.